Shorts Il y a 5 produits. 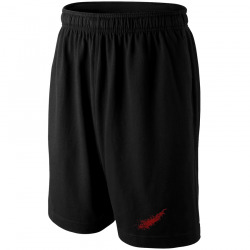 SPIDER INSTINCT Short Homme "Light Training"
22,00 € EN STOCK ! 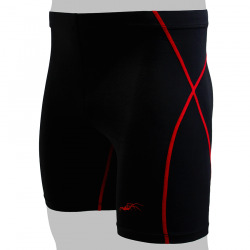 SPIDER INSTINCT Cuissard "Lines Compression"
SPIDER INSTINCT Short "Athletic Lifestyle"